A pioneer of the watchmaking industry, Citizen remains as committed to tradition as it does to innovation. 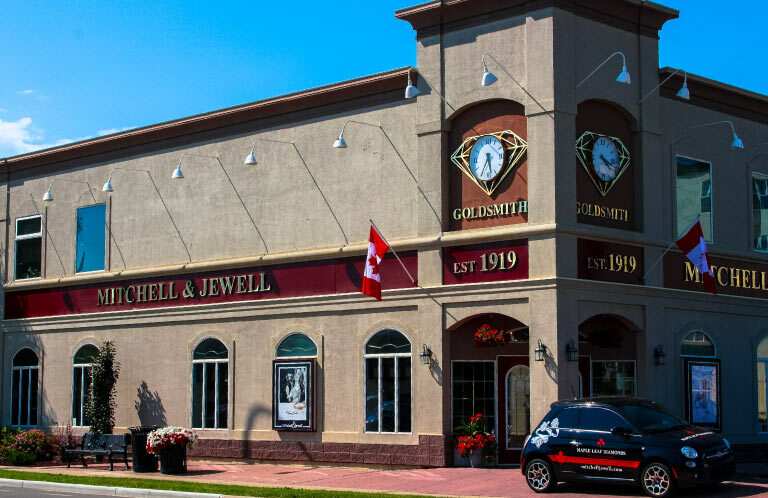 Established over 100 years ago, Citizen promotes excellence, as well as creativity, while retaining complete reverence to stunning craftsmanship. Citizen also remains committed to evolving its field with such simple and revolutionary technology as its Eco-Drive technology, which harnesses renewable natural resources to recharge watch batteries, saving them from a life in a landfill. 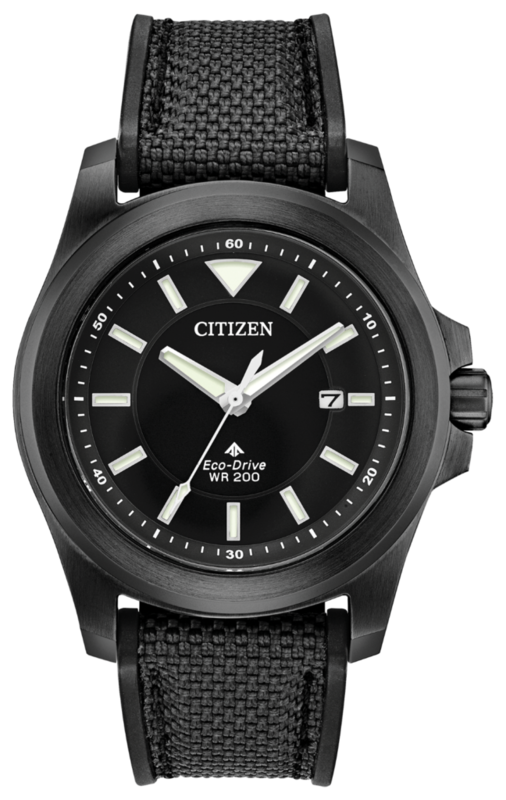 And, with timeless designs, Citizen remains the premium choice for citizens around the world.